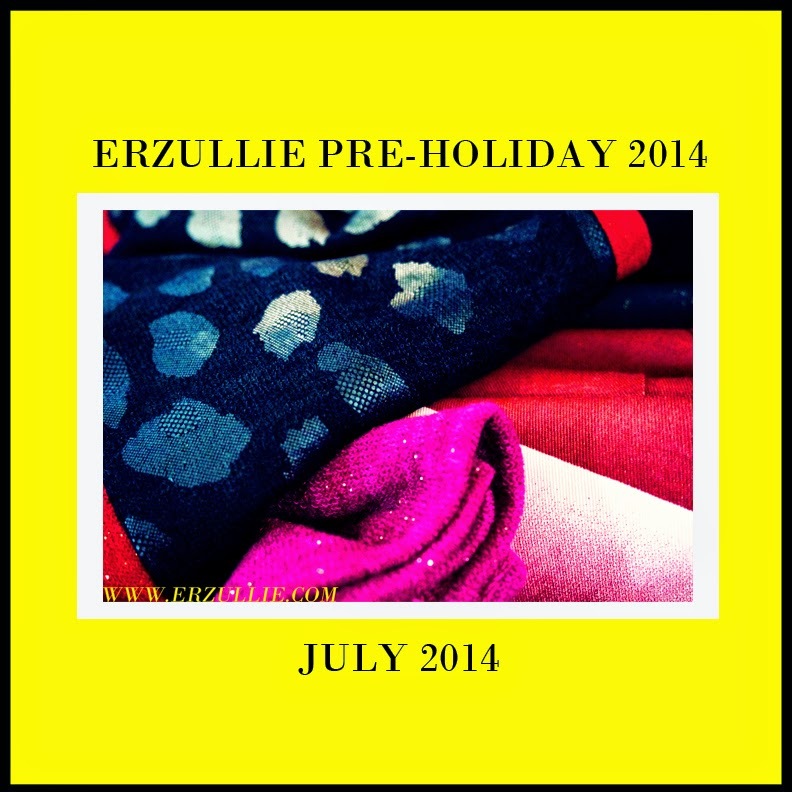 The Erzullie Pre-Holiday 2014 collection will be finished by the end of the week and we will be publicly releasing it by July 2014. However, for those who would like to buy it before the release, you can exclusively get it at the Erzullie Showroom in Villa Sole, Manggahan, Pasig City. Details to be released soon! Expect cropped jackets, sleeveless coats and dresses. 10 Jun	This entry was published on June 10, 2014 at 11:09 AM. It’s filed under Plus Size Fashion and tagged ERZULLIE, PHILIPPINES, PLUS SIZE, PLUS SIZE FASHION, PLUS SIZE NEWS, PRE-HOLIDAY 2014. Bookmark the permalink. Follow any comments here with the RSS feed for this post.